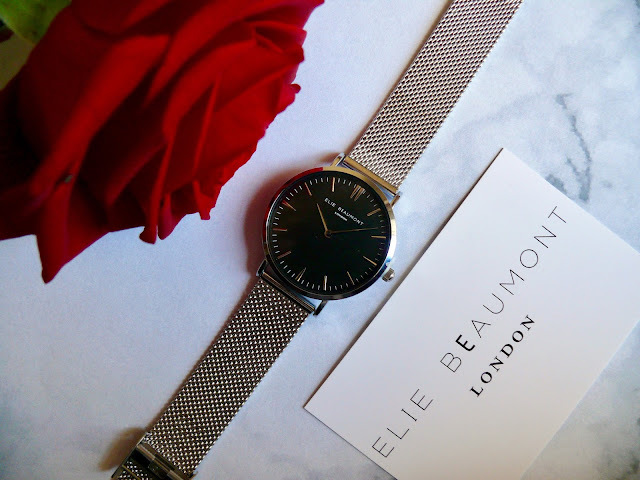 I am obsessed with this watch by Elie Beaumont. 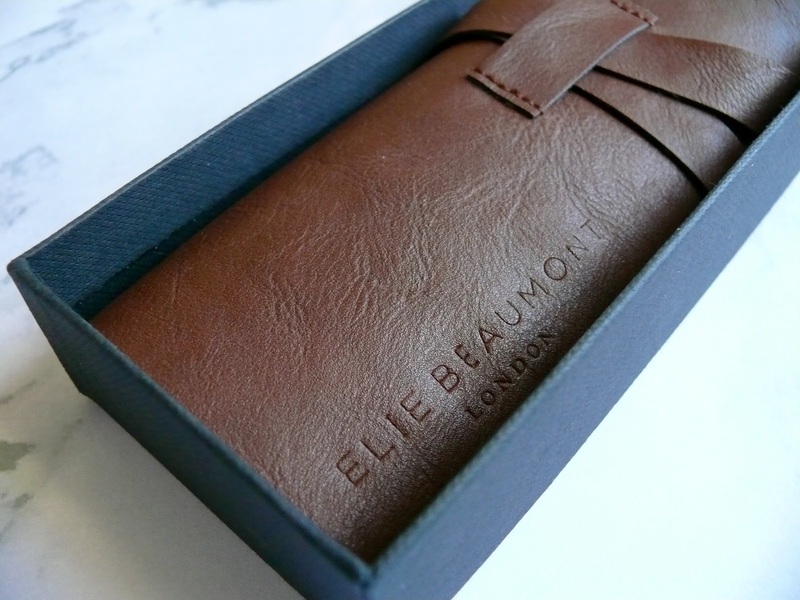 Elie is the designer and she wanted to create watches that represented a British style. She wanted her watches to be vintage inspired, yet both elegant and modern and I think that is exactly what she has achieved. Most of the styles retail for around £50 -£60, which I think is a great price considering the beautiful designs and high quality. 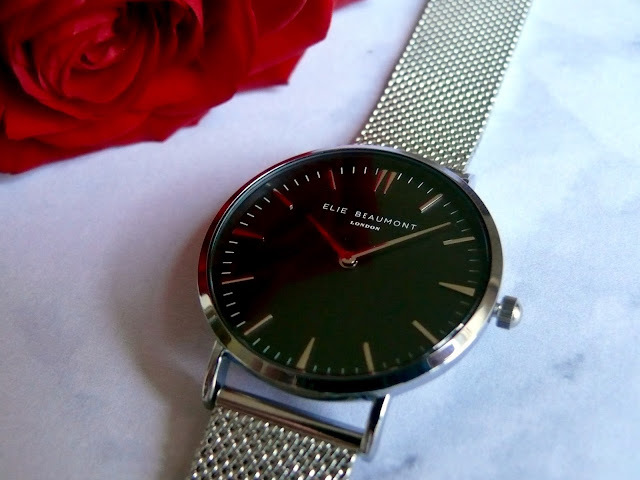 The side of the mesh strap is adjustable and the packaging that the watch comes in is also beautiful and would make a perfect gift for someone. What a gorgeous watch!! The price is great for a good quality product! I might pic myself one up! Great photos too by the way! This watch is gorgeous, so classy! What a beautiful watch, this would look good in both dressy and casual outfits. It's such a gorgeous watch! This is beautiful! 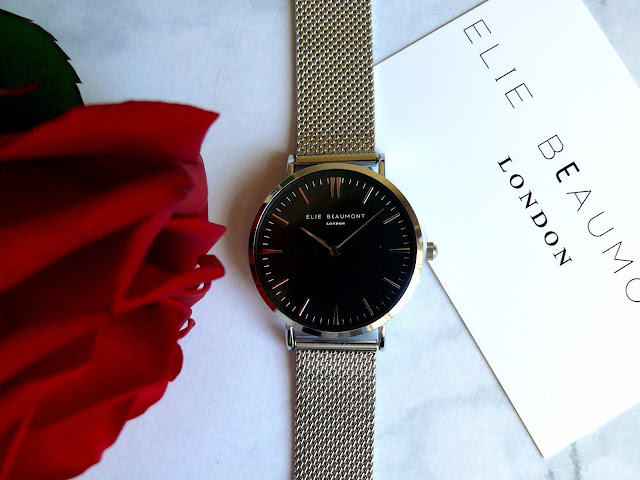 I really want a watch with a mesh strap, I think they look so classic and classy! What a pretty watch! I love it. 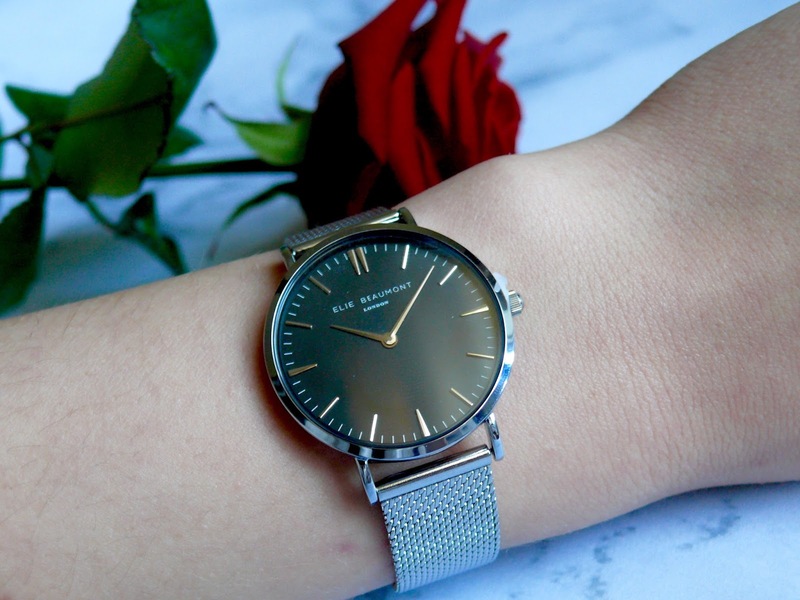 Such a gorgeous and elegant watch! What an absolutely gorgeous watch! Looks like a really beautiful watch! That is a very beautiful watch. It looks so classy! That is probably the loveliest watch I've seen in a while! It just looks so classic and luxurious! Love the post! Such a pretty watch. Love it! Oh this is such a classy watch - I love it! What a beautiful watch! The mesh strap is gorgeous, it looks stunning.